Two kinds of discourse typically define scientific productions: logical (epistemology of science) and rhetorical (sociology of science). We suggest that research projects can also be analyzed as poetical productions. While rhetorical strategies anticipate controversies and deploy techniques to defend projects and findings, poetical practices deepen the cultural and symbolic dimensions of technologies. Based on use cases that show different ways the poetics come to bear on research and development projects in information technology (IT), we discuss the play on words and images and how they contribute to the definition and creation of a new technology within research projects. Three cases of poetical practices are presented: naming technologies, christening projects, and designing logos. We give examples of naming and project identity formation to underscore how such a poetic stance impacts projects. Images and words help people imagine what the technology is about by giving imaginary traits and cultural substance. 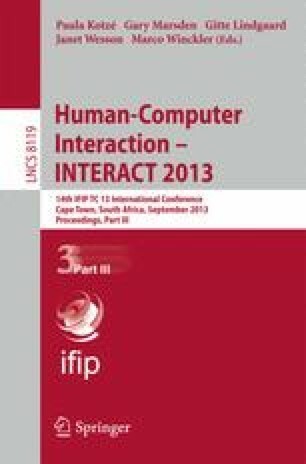 This paper’s analysis is a call for further work exposing the value of conscious use of poetical approaches to deepen the framing of IT projects.